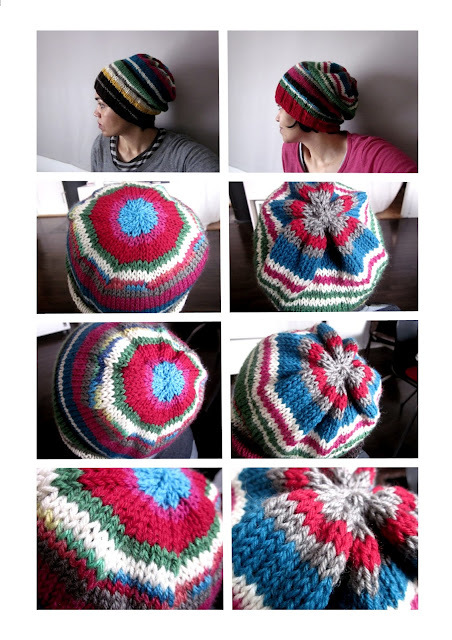 The original crown in the Striped Light Stashbuster hat pattern is a gradual decrease, which is quite challenging when you're knitting stripes. I think it's really just a matter of taste. I personally don't think the gradual decrease crown is worth the extra work. it gives a really nice finish, but the easy crown looks just as good in my opinion.